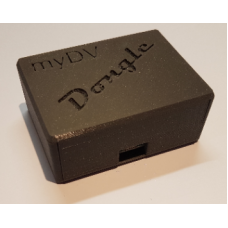 Fully assembled ready to go myDV dongle-kit. If you are using BlueDV, you will love this kit! The unit makes your PC a D-star internet-radio. More is coming, we will add DMR, and Fusion soon.